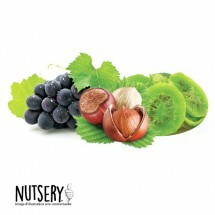 NUTS & DRIED FRUITS Es gibt 5 Artikel. 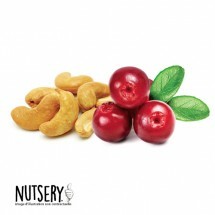 This mix of cashews and Cranberries improves concentration naturally and is low in calories "But that's exactly what I need !!" 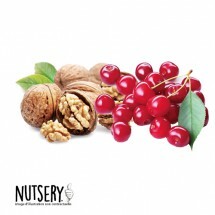 This mixture of nuts and dried cherries form a simple combination to reboost your health while providing you with a pleasurable sensation. Yum-Yum! 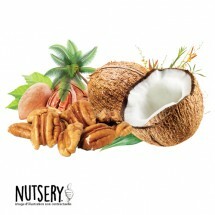 The Pecans, a luxury product, combined with Coconut is fanta-healtha-stic ! "Woyooo! These nuts made me hungry, but I still don't know what to choose" Then choose our "Fitness Mix" ! :-) . It will always be a good choice. 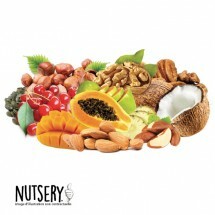 It contains Cranberries, Coconut, Pineapple, Mango, Papaya ( "oh yeah my friend"), Almonds, Pumpkin seeds, Walnuts, Pecans, Brazil nuts, Hazelnuts, Cashews.